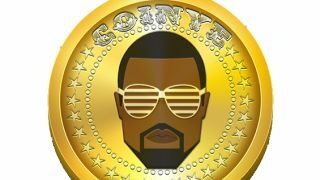 The Bitcoin-alike cryptocurrency Coinye is dead at one week old, killed by its namesake, self-proclaimed nucleus of culture Kanye West, and his unrelenting legal team. RIP. Good job Doge's a bit more chilled out about this whole hot cryptocurrency mess. Let's go mine for more blips - uh-huh honey.